It’s true what that say that dynamite comes in small packages. My guest this week literally left me tongue tied during this interview – you’ll hear for yourself. She’s an entrepreneur with big dreams and wait for it – she’s 11 years old. 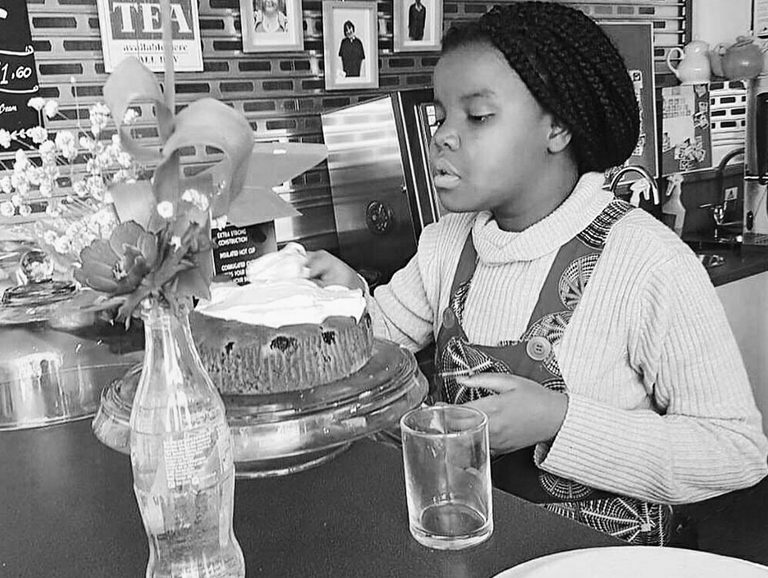 Between school (she’s in Year 7) and after-school activities, Tasha has built a successful baking business. She’s even recently secured a contract to supply a local coffee shop with cakes every week. She is also a motivational speaker. This is an 11-year-old with HUGE dreams.